Clinton LaVor “Clint” Romesha is a former United States Army soldier who received the Medal of Honor. The Medal of Honor is the United States of America’s highest and most prestigious personal military decoration that may be awarded to recognize U.S. military service members who distinguish themselves by acts of valor. The medal is normally awarded by the President of the United States in the name of the U.S. Congress. 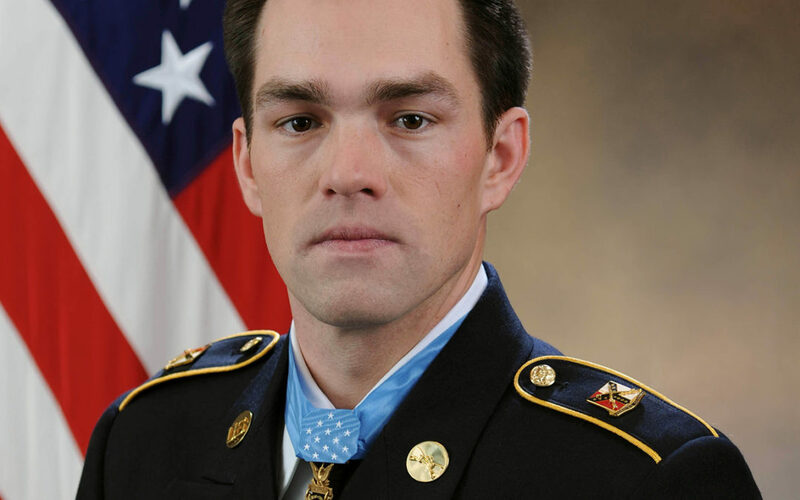 Because the medal is presented “in the name of Congress,” it is often referred to informally as the “Congressional Medal of Honor.” Romesha was awarded the honor for actions during the Battle of Kamdesh in 2009 during the War in Afghanistan (2001 – present). The Battle of Kamdesh occurred on 3 October 2009, when a force of 300 Taliban assaulted the American Combat Outpost Keating (COP) near the town of Kamdesh of Nuristan province in eastern Afghanistan. The attack was the bloodiest battle for US forces since the Battle of Wanat in July 2008, which occurred 20 miles (32 km) away from Kamdesh. The attack on COP Keating resulted in 8 Americans killed and 27 wounded whilst the Taliban suffered an estimated 150 killed. Clinton LaVor Romesha was born on 17 August 1981, in Lake City, California, to a family with a strong military background. His grandfather, Aury Smith, is a World War II veteran who fought in the Battle of Normandy. His father is a Vietnam War veteran who later became a church leader in The Church of Jesus Christ of Latter-day Saints. Romesha grew up in Lake City where he developed an avid love of hockey. He is the fourth of five siblings, including two brothers who also joined the military. He attended seminary for four years while in high school but ultimately made the decision not to serve a mission for The Church of Jesus Christ of Latter-day Saints as his family had hoped. He is a member of the 1999 graduating class of Surprise Valley High School in Cedarville, California. Romesha enlisted in the United States Army in September 1999 and underwent Basic Combat Training and later Advanced Individual Training at Fort Knox, Kentucky. 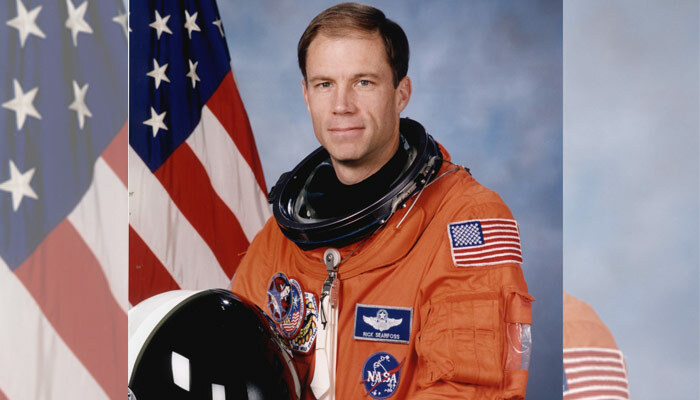 Throughout his military career, he was posted at various times in Germany, South Korea, and Colorado. He was also deployed to Kosovo, Iraq twice, and Afghanistan. Trained to be an armor crewman for the M1 Abrams tank, he was first assigned as a tank gunner in Company B, 1st Battalion, 63d Armor Regiment, 2d Brigade, 1st Infantry Division, and posted at Rose Barracks, Germany. During this posting he deployed to Kosovo as part of the Kosovo Force. His next assignment was as a gunner/assistant tank commander with Company A, 2nd Battalion, 72d Armor Regiment, 2nd Infantry Division at Camp Casey, South Korea. After a former mentor was killed in Iraq, Romesha volunteered for a tour supporting Operation Iraqi Freedom when parts of his unit received redeployment orders. Next, he was assigned as section leader with Troop B, 3d Squadron, 61st Cavalry Regiment, 4th Brigade Combat Team, 4th Infantry Division at Fort Carson, Colorado. There, he completed the Long-Range Reconnaissance Course, the Advanced Leader Course, and Air Assault Training. Having been trained as a Cavalry Scout, he saw his second deployment to Iraq in this unit. In May 2009, Romesha’s unit deployed to Afghanistan for Operation Enduring Freedom. His unit was assigned to Combat Outpost Keating in the Kamdesh District, Nuristan Province in Eastern Afghanistan. It replaced the outgoing 173rd Airborne Brigade Combat Team at the remote outpost in the mountains of a semiautonomous area of the country. Keating was in a valley surrounded by steep mountains, and over the course of the deployment, it came under attack regularly. Considering the outpost to be indefensible, U.S. commanders opted to close it by October 2009. During the deployment, Romesha was given the nickname “Ro” by his comrades. 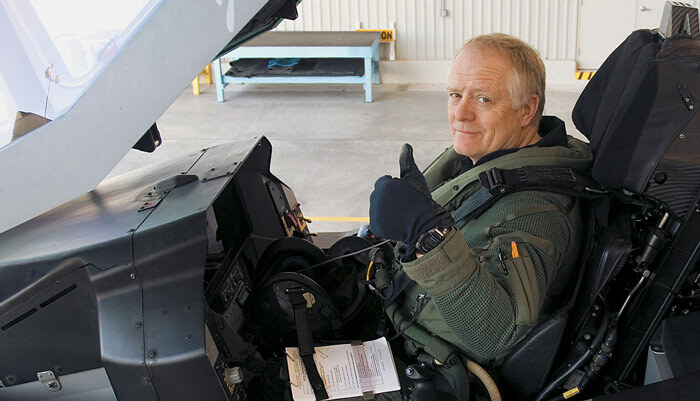 He was noted for his sense of humor and calm temperament in the difficult deployment. 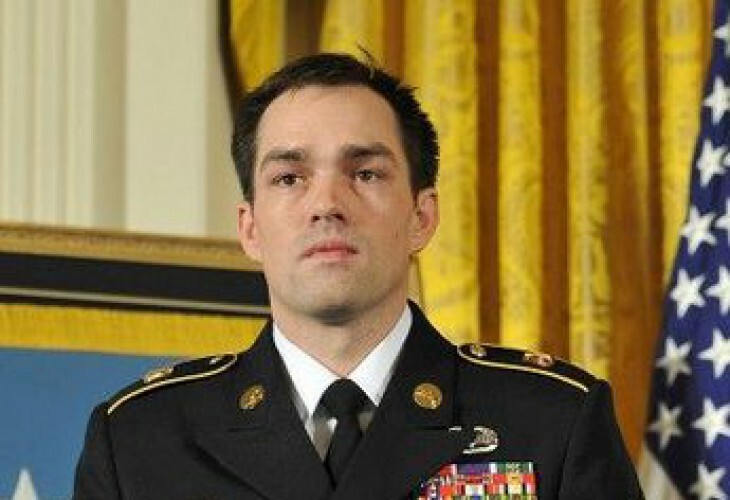 On 3 October 2009, Romesha was assigned to the 3rd Squadron, 61st Cavalry Regiment, 4th Brigade Combat Team, 4th Infantry Division, deployed to Combat Outpost Keating in Eastern Afghanistan. According to a report published by U.S. Army historian Richard S. Lowry, Taliban fighters launched a coordinated attack on the outpost from three sides at about 06:00, capturing its ammunition depot. Some 300 fighters participated in the attack armed with a recoilless rifle, rocket-propelled grenades, mortars, machine guns, and small arms, badly outnumbering the International Security Assistance Force (ISAF) presence of about 85 U.S. Army, Afghan National Army and Latvian Army soldiers, and the 35 Afghan soldiers who abandoned their positions. It would later be known as the Battle of Kamdesh. During the first three hours of the fight, the U.S. troops remained under intense mortar and small arms fire, before the Taliban fighters breached the compound and set fire to it. Romesha was credited with rallying his comrades and leading the counterattack, directing close air support and providing suppressive fire to help the wounded to an aid station. Under heavy fire, he moved to reconnoiter the area and seek reinforcements from a nearby barracks, helping the ISAF troops to regroup and fight despite being targeted by a Taliban sniper. He led the firefight to reclaim the depot, organizing a five-man team to counterattack while still under fire. He then neutralized one of the Taliban fighters’ machine gun teams. While engaging a second, he took cover behind a generator which was struck by a rocket propelled grenade. Despite being wounded in the neck, shoulder and arms by shrapnel, Romesha continued to fight through the 12-hour battle. 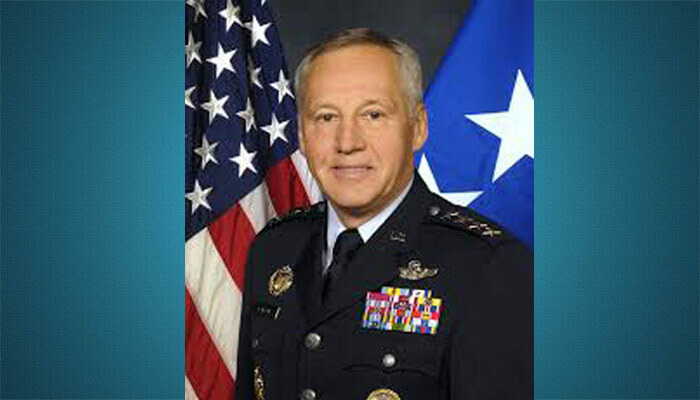 He directed air support that killed an estimated 30 Taliban and then took out several more Taliban positions himself. 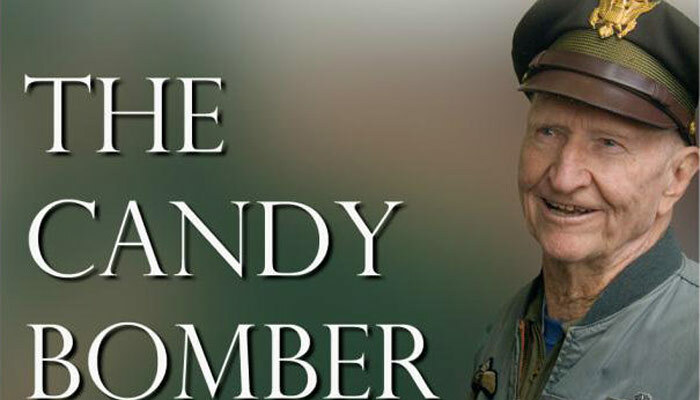 He provided suppressing fire to allow three other wounded American soldiers to reach an aid station and then recovered several American casualties while still under fire. Romesha’s efforts allowed the troops to regroup and fight off a force superior in numbers. Eight American soldiers were killed, making the engagement one of the costliest for ISAF during the war. Nine soldiers were decorated with Silver Star Medals for the fight. Several days later, ISAF withdrew from the post. Romesha met his wife, Tamara, while in junior high school. They began dating several years later and were married on 13 February 2000. The couple have three children; Dessi, Gwen, and Colin. Due to his military service, the couple spent about 10 years apart from each other. He left the Army in 2011 to spend more time with his family. He later took a job in the oil industry in North Dakota. 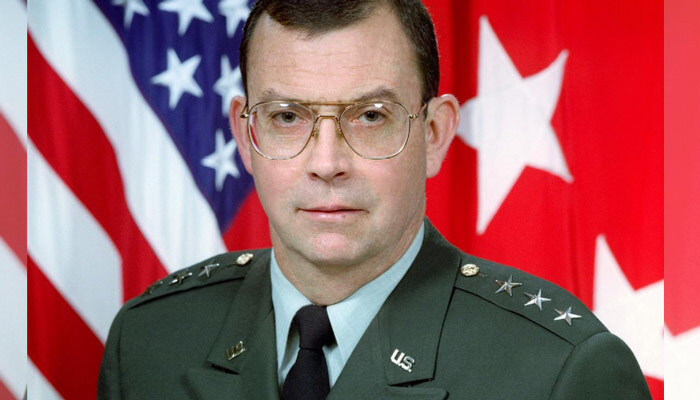 During his military career he received numerous decorations, including the Bronze Star Medal and the Purple Heart. He is authorized to wear three service stripes, six Overseas Service Bars, as well as the former wartime service Combat Service Identification Badge for the 4th Infantry Division and the Distinctive Unit Insignia of the 61st Cavalry Regiment. On 11 February 2013, he received the Medal of Honor from President Barack Obama in an award ceremony at the White House. Clinton LaVor “Clint” Romesha is the fourth living Medal of Honor recipient for the wars in Afghanistan and Iraq (following Salvatore Giunta, Leroy Petry, and Dakota Meyer), and the eleventh overall for these campaigns. As of May 2016, the Romeshas live in Minot, North Dakota.